Gould Pharmacy - 37 North Audley Street, Mayfair. 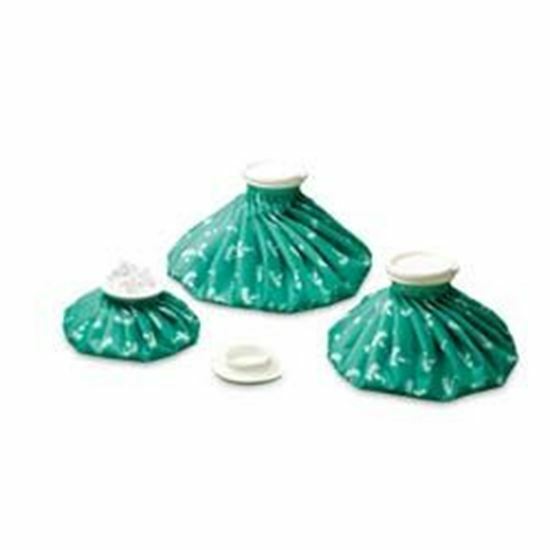 Oppo Soft Ice/Warm Bag 9"
Oppo Soft Ice/Warm Bag 9"
Oppo Soft Ice/Warm Bag 9" - Heat therapy is effective for soothing tight and sore muscles.Cold therapy is excellent for treating strains, sprains, bruises, swelling and other muscular injuries. May be used for ice and heat therapy.Natural pain relief.